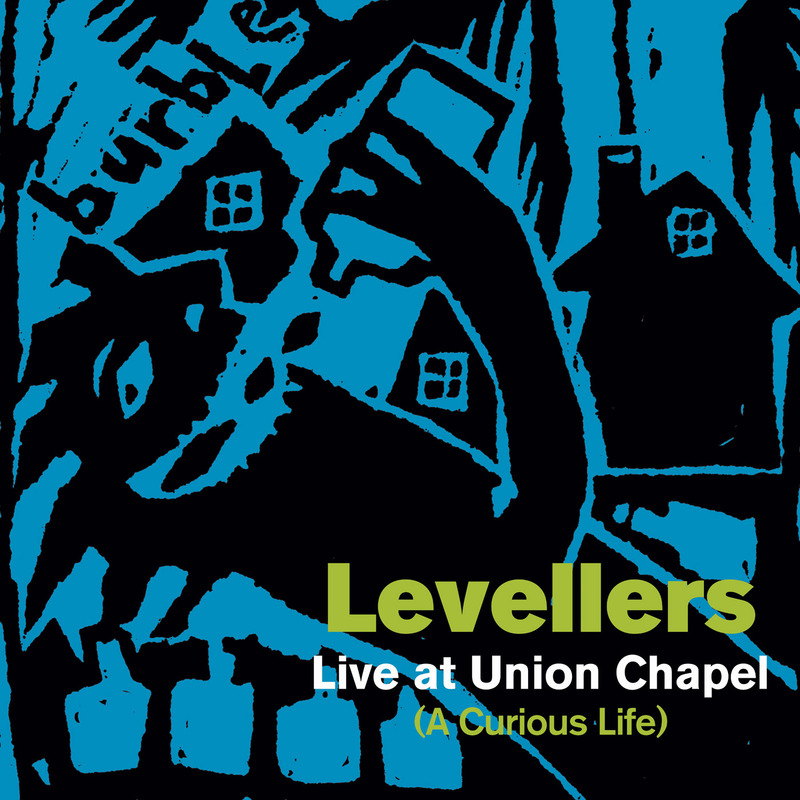 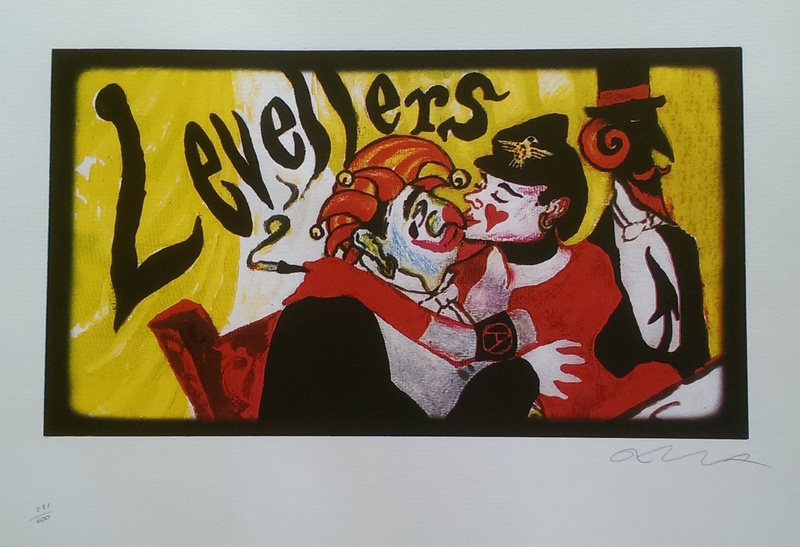 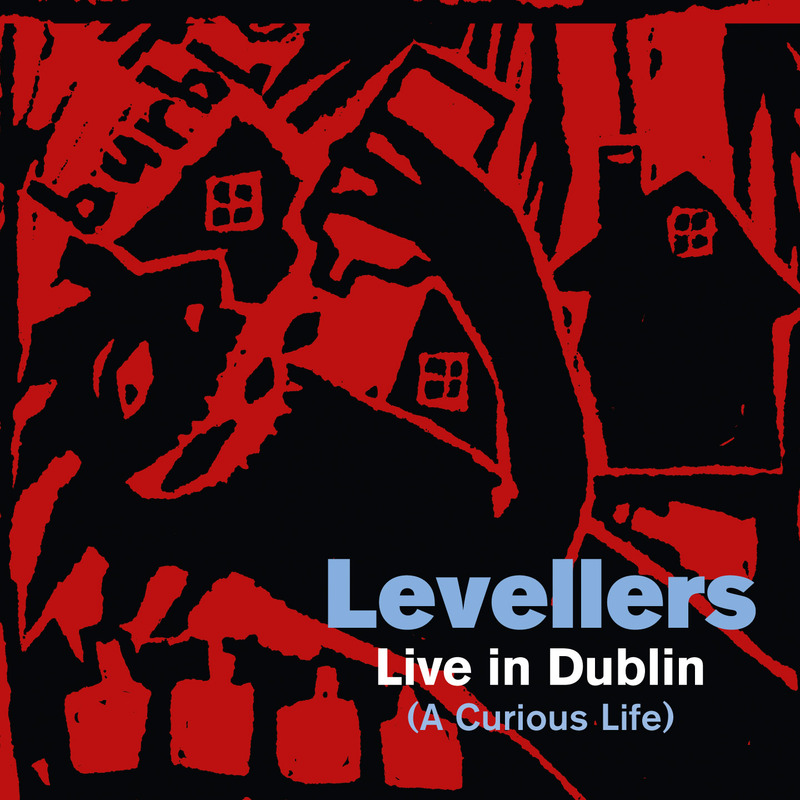 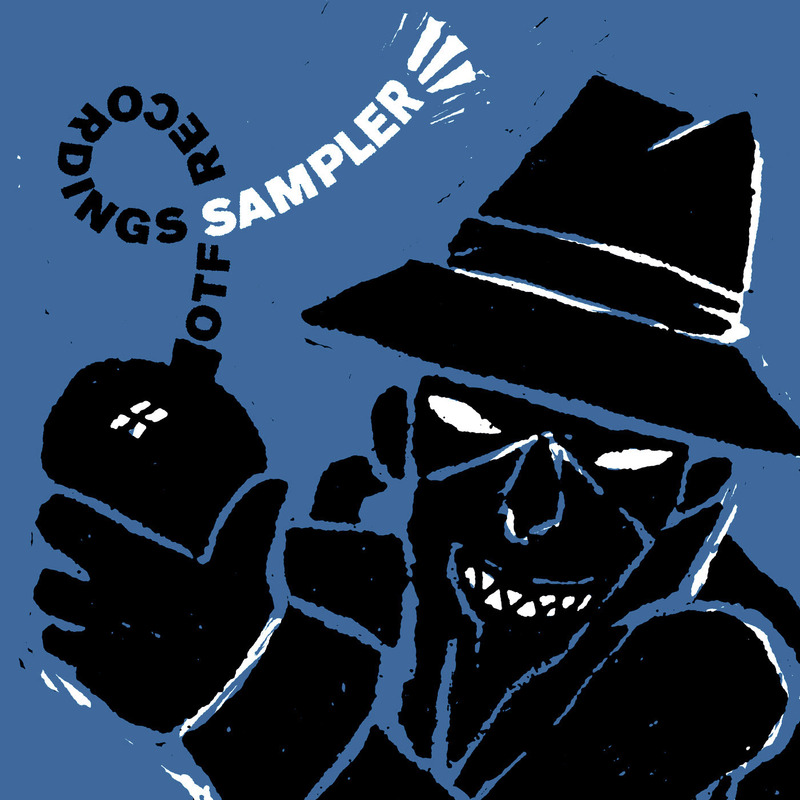 The Levellers are giving away a FREE LIVE CD to everyone who attends their 5 UK Beautiful Nights shows in December! 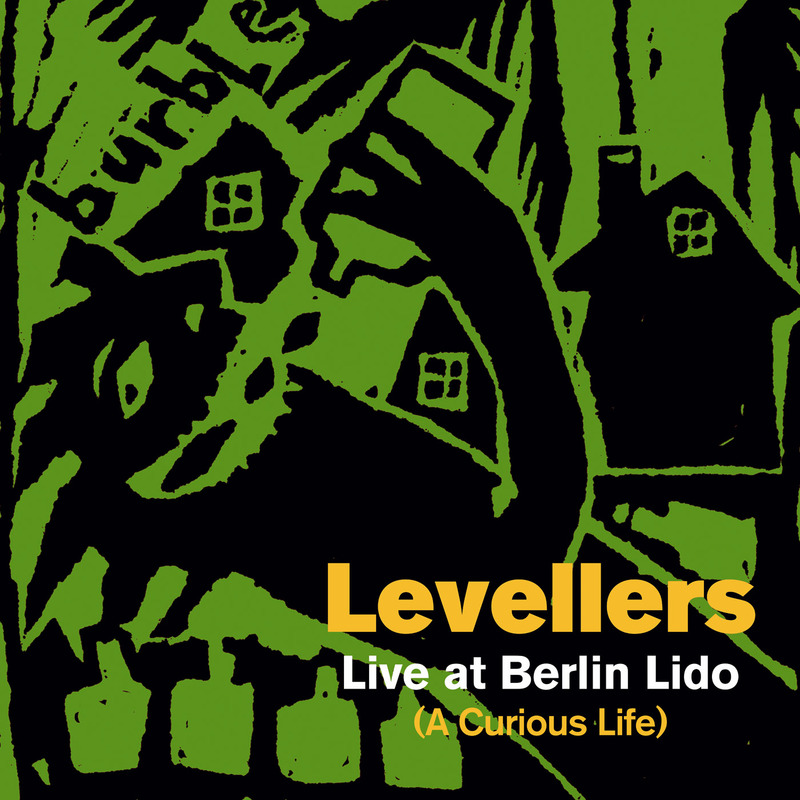 The album features 10 tracks recorded live last year including What A Beautiful Day, Belarus, This Garden, Dog Train and Too Real. 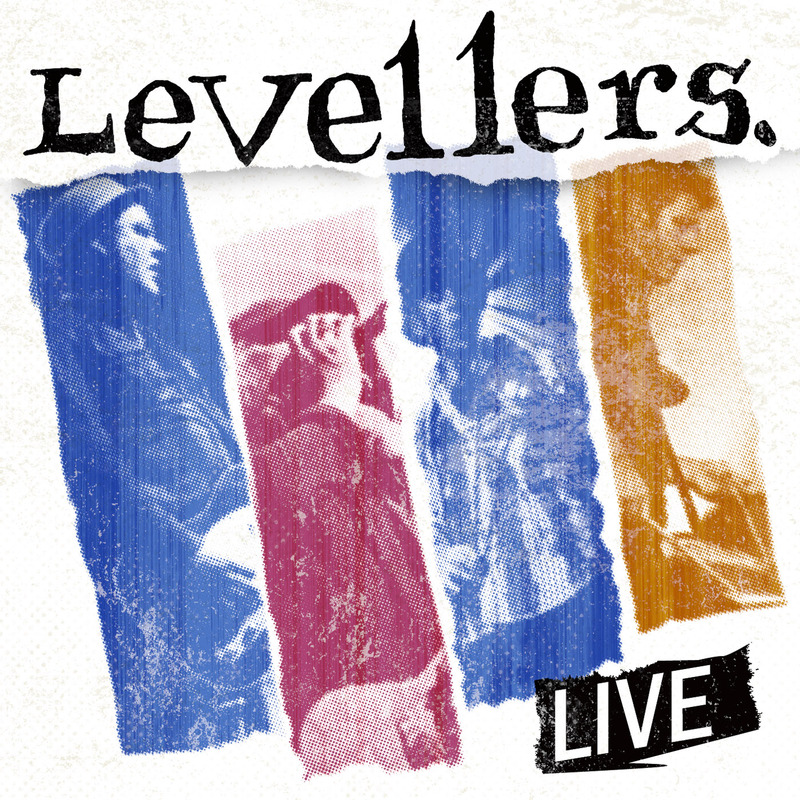 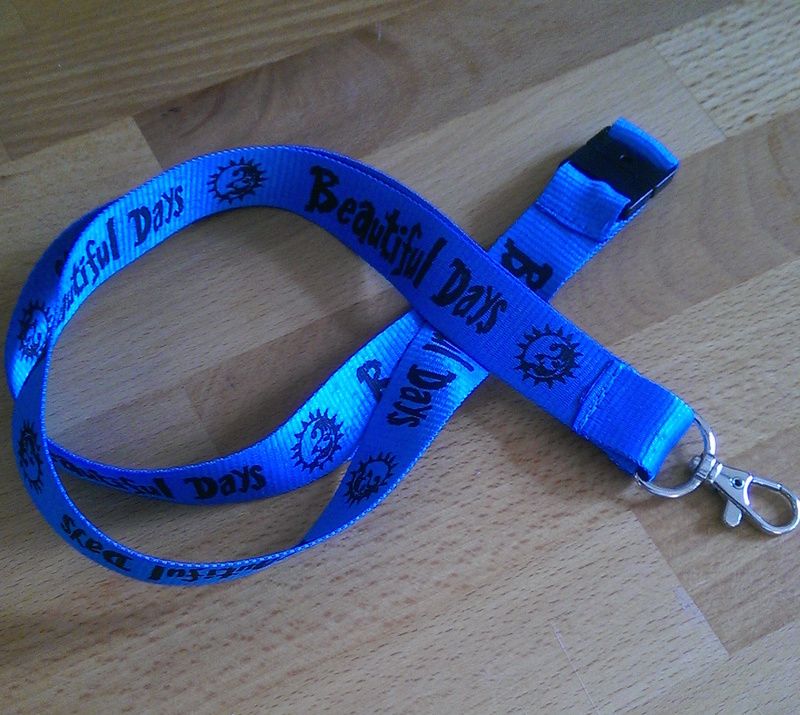 The free CDs will be handed out to all gig-goers at the venues on the night. 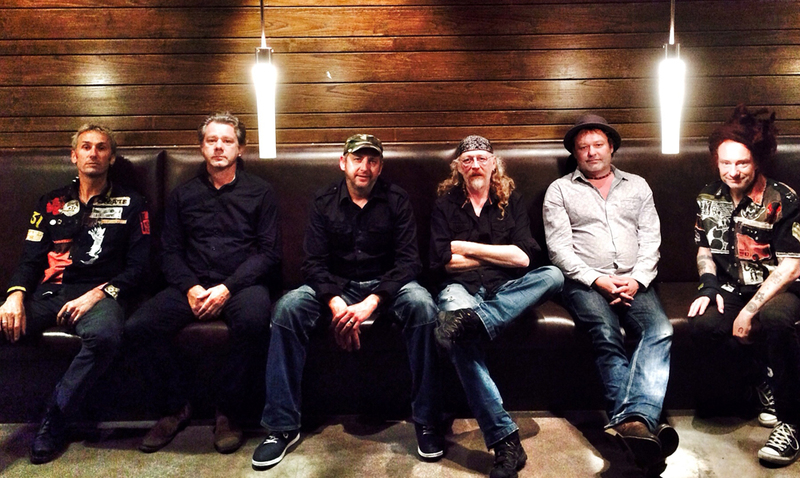 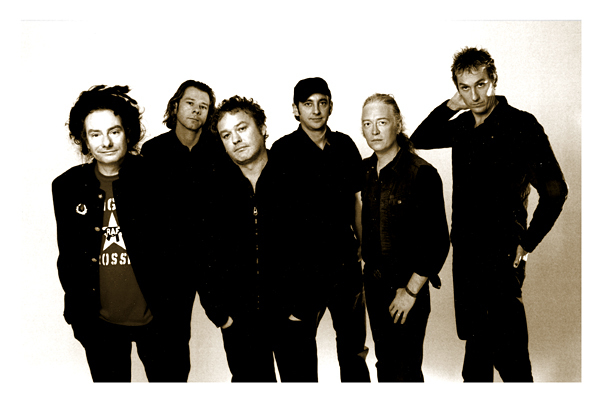 Dubbed ‘Beautiful Nights’, in reference to their hugely successful and award-winning Beautiful Days festival, the Levellers welcome friends and festival favourites Dreadzone and Ruts DC as special guests on all 5 dates. 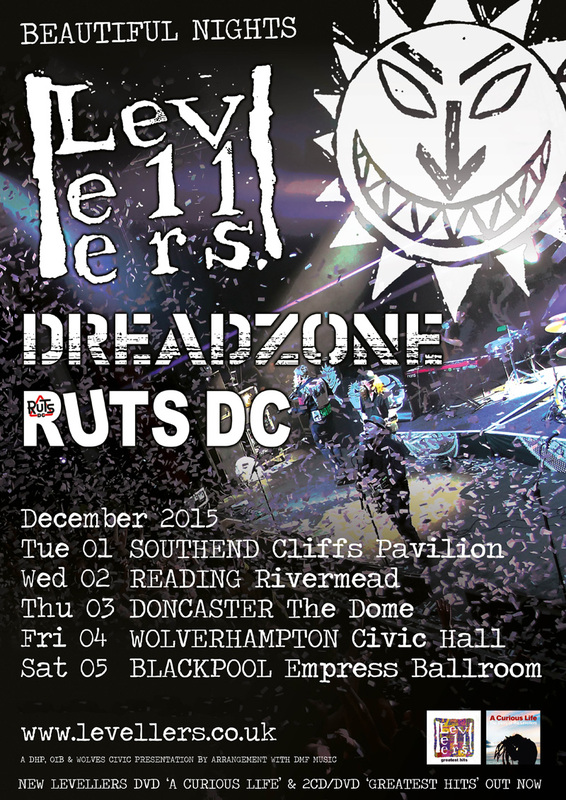 Punk rock band Ruts DC and electro-dub pioneers Dreadzone will play extended supports sets before the Levellers play a hit-rich set as they continue to celebrate the release of their Greatest Hits album last year. 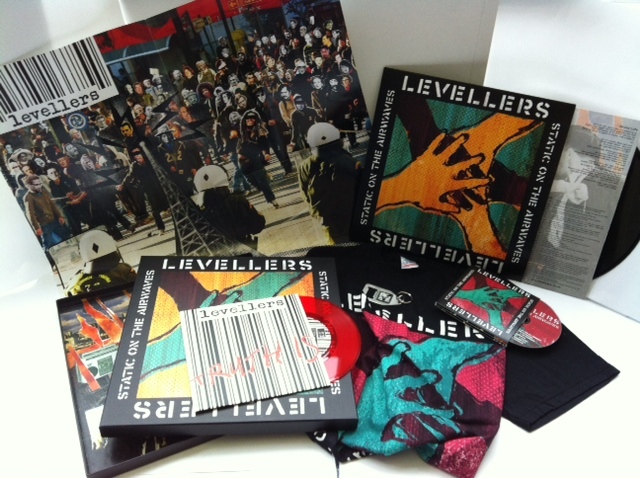 Keep checking the Shop Section of the website for new items and special offers - there is a new hoodie and t-shirt coming next month.